Farmers are increasingly turning to CCTV to protect their farm from thefts. 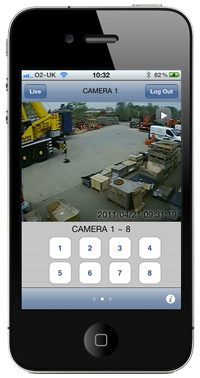 New technology has made it easier than ever to set up camera surveillance. 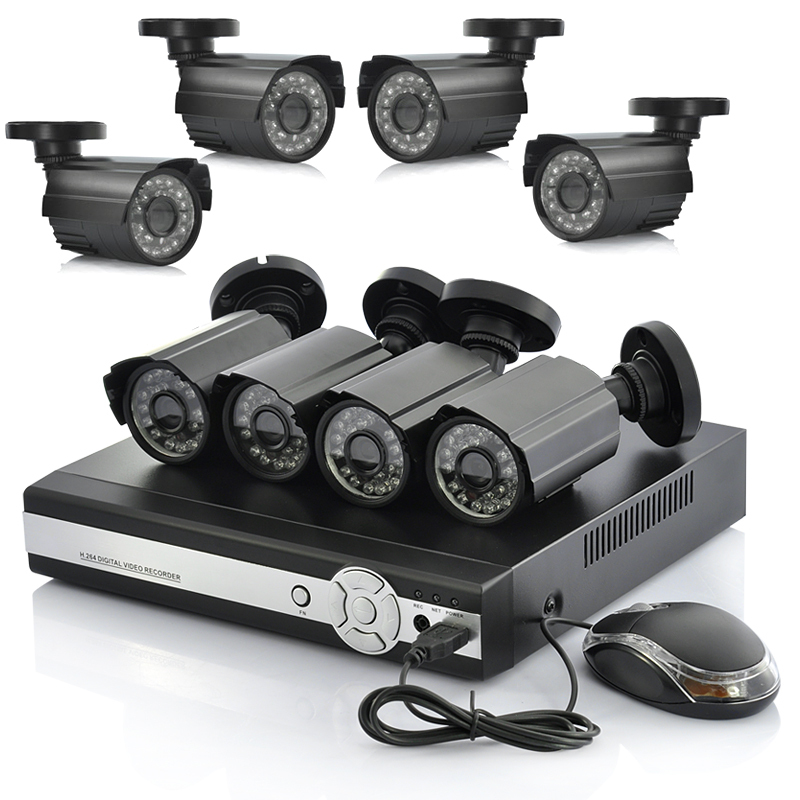 So if you want peace of mind knowing your property is protected then Call Ben on 077457014688 for information on our cctv installations.